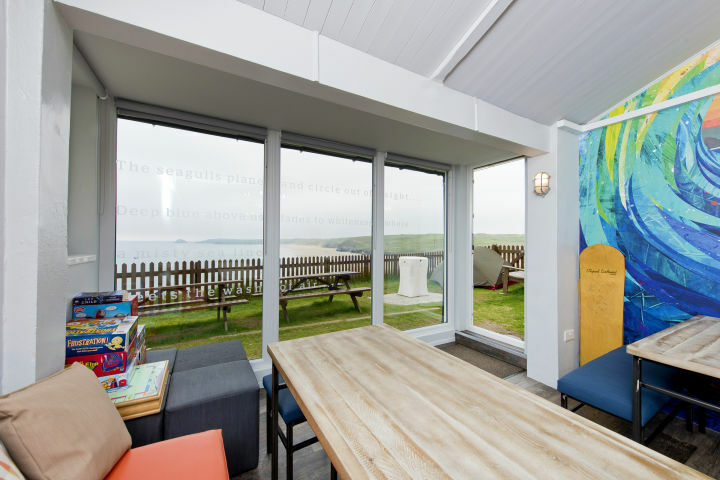 Once a coastguard station, YHA Perranporth is perched on a cliff-top location on the rugged North Cornish Coast. 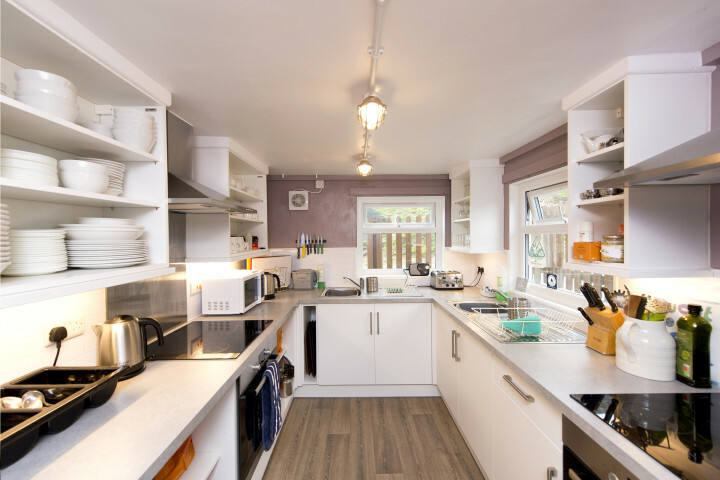 Expect spectacular views of the untamed Atlantic Ocean and three miles of lifeguarded sandy beaches. 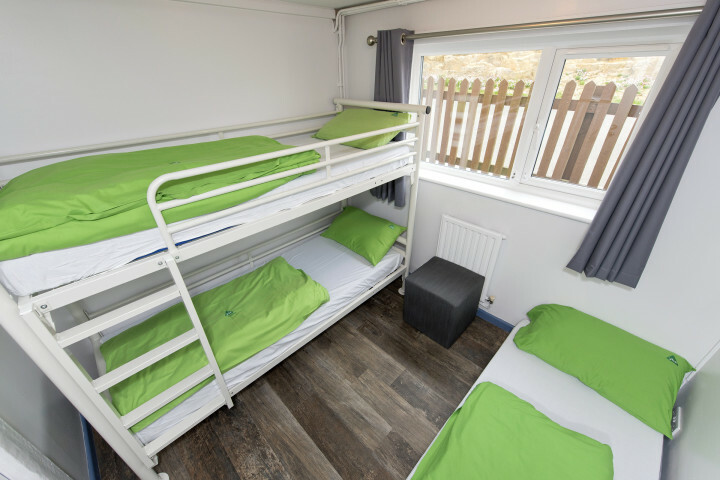 The hostel features a self-catering kitchen, common area, laundry facilities and a garden with barbecue where you can relax after an action-packed day. 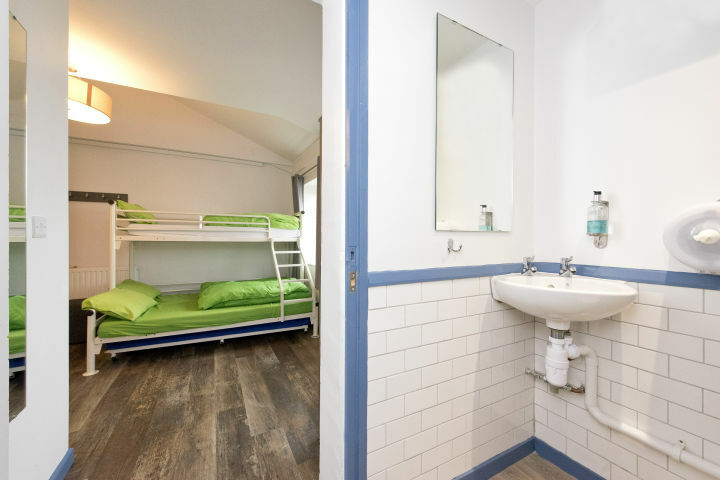 Bed linen is included in the price. This area is a real surfer's paradise. 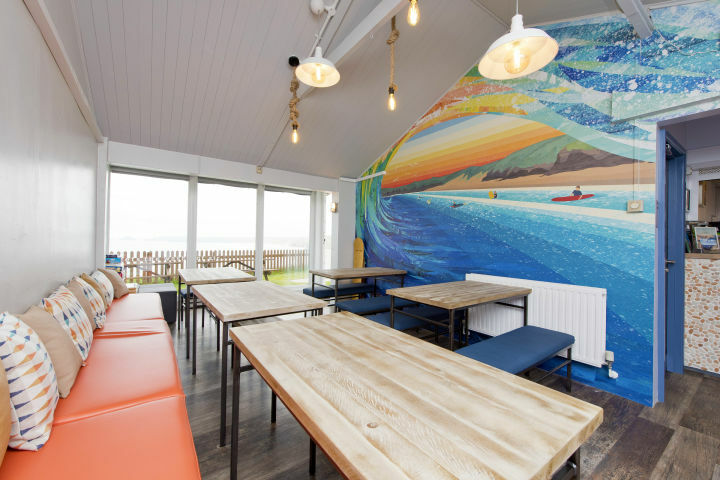 Walkers will want to follow the South West Coast Path, while nature lovers should look out for seals and dolphins in the St Agnes Marine Conservation Area. There’s also mountain biking, power-kiting, coasteering and horse riding for action-seekers on an activity break. 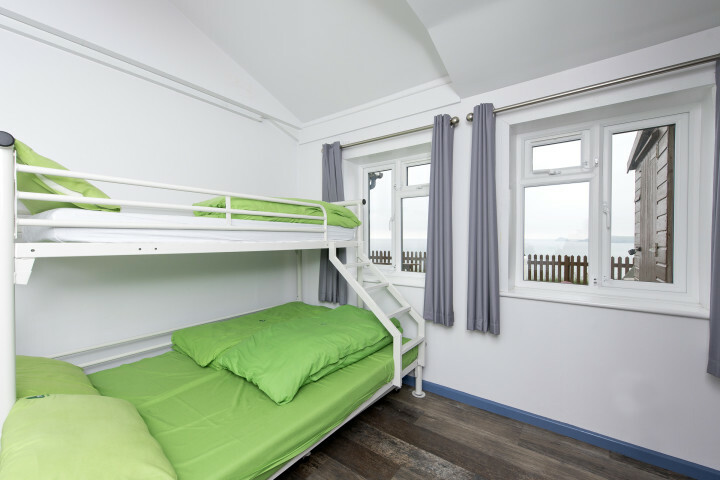 We're making some improvements to YHA Perranporth including improving the bedrooms, adding a new self-catering kitchen and replacing the furniture and fittings throughout the hostel. 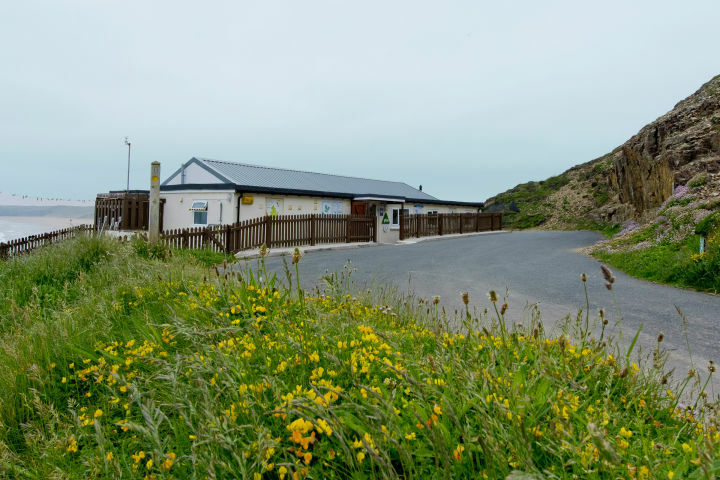 Unfortunately this means that YHA Perranporth will be closed from 8th January 2018 and will re-open again in April 2018. 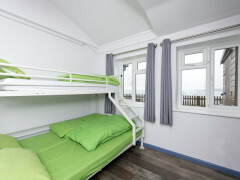 For an alternative Cornish break in the meantime, why not try YHA Treyarnon Bay?